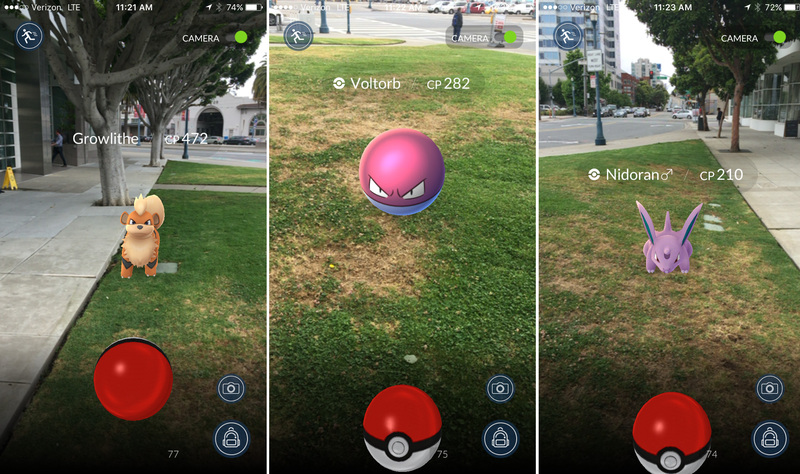 Nintendo’s tremendously successful Pokémon Go is expanding in more countries across Europe. 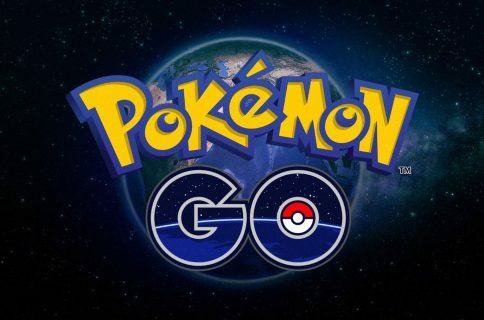 In addition to releasing on the App Store in Germany and the United Kingdom a few days ago, the augmented-reality game which requires people to go out hunting for pokémon is now available for download in Italy, Spain and Portugal. The game is available on a freemium basis, with optional In-App Purchases ranging from 99 cents to as much as $99. According to a Sensor Tower survey, players in the United States are spending approximately $1.6 million per day on in-app transactions within the iOS edition of the game alone. In terms of daily active users, Pokémon Go is the biggest mobile game in US history and this past weekend has managed to surpass Twitter by the same metric. “When you look at the way it’s becoming a social phenomenon in the U.S., the rally is understandable even though it’s not clear yet how much it will boost profits,” analyst Toshiyuki Kanayama told Reuters. 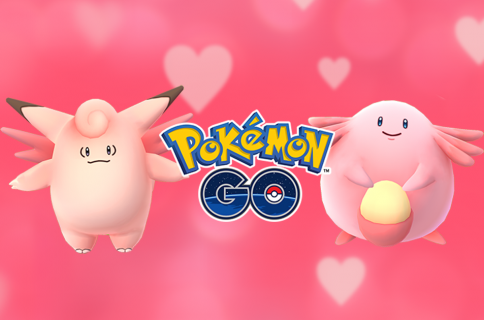 Developer Niantic Labs, which created the game in co-operation with Nintendo and Pokémon Company, is planning on gradually bringing it to a total of 200 markets as Pokémon Go continues to top App Store charts in the countries where it’s currently available. Unfortunately, the game’s augmented-reality concept has claimed its victims, and we’re not referring to sore feet and light injuries caused by Pokémon hunters slamming into street signs or falling off their skateboard. In San Diego’s North County, two men fell off a 75ft cliff Wednesday while playing the game, the Encinitas Fire Department confirmed. Remarkably, neither men has suffered serious injuries. And in New York state, a driver ran his car off the road and into a tree last night as a result of playing the game. Pokémon Go has received two updates following its July 6 debut on iOS and Android. The first update squashed a bunch of bugs and fixed an annoying problem with the game requiring full Google Account access, while the second update contains fixes for Pokémon Trainer Club login.